The Bottom Line: Is This Religion Also Protected By The First Amendment? Is This Religion Also Protected By The First Amendment? 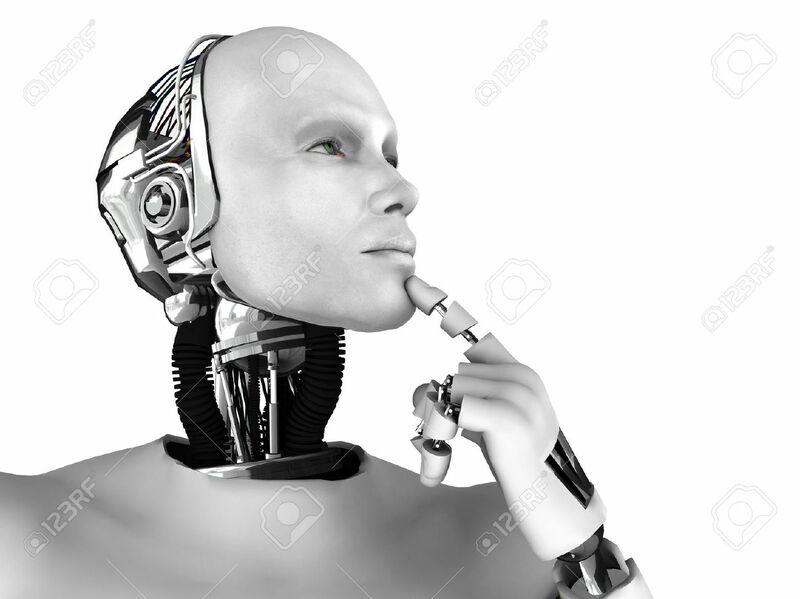 A high-tech millionaire has founded a new religion and a new god, this one based on the belief that artificial intelligence will surpass man, and he proclaims that in the future, man will worship a divine monotheisticsuperintelligentcomputer. God Is a Robot and Anthony Levandowski Is His Messenger, Levandowskiu Akbar. Anthony Levandowski, indoctrinated at the University of California at Berkeley, is the key engineer behind much of the technology used by the multi-billion dollar self-driving car industry. His Eminence Anthony Levandowski filed paperwork in California creating his new religious organization called “The Way to the Future” complete with a programmed robotic god. I just can’t wait to hear the call to worship of this tin wired god a dozen times a day. This new religion states that “man can make a new god for himself, in precisely the same manner as men 4,000 years ago did when they made a small idol of some strange creature they just thought up and called it god. Worshipping a computer is like bowing down to a tiny gold elephant.” The only difference is that this new god has an on-off switch and needs to be plugged in. Yeah Levandowski 4000 years ago because of the false god they worshiped, they all ended up drowning in the great flood. What they are saying is, that man can make a god, program him, and then unplug him when he gets unpleasant or out of control by drinking too much electricity. People who believe in a god they can entirely understand and control, are to be pitied. They simply do not understand what God is, or even what man is. They believe in a created god that is below us, not God the creator that is greater than us. Levandowski is not alone in considering the theological implications of AI, some technologists believe that a supercomputer is going to usher in, or even be, the Messiah. More likely it is the antichrist. The idea of teaching anything to an intelligence that could rather quickly be far smarter than humans is contradictory. Another belief is that AI will teach us new things about spirituality that we never considered or understood. It may tell us how the cosmos were created, or whether we exist in some simulation theory. 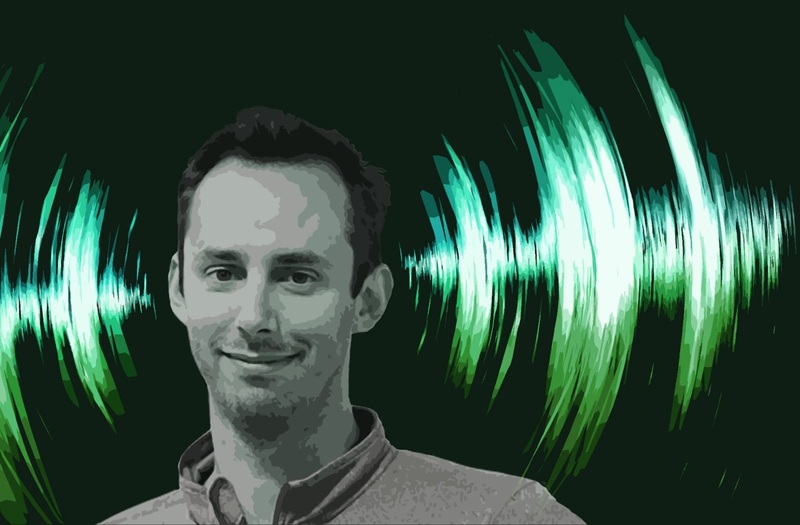 Not only do men of faith disagree with Levandowski’s belief in artificial intelligence, but many technologists also question the direction the field is taking. Using decidedly religious terms, Elon Musk, the founder of Tesla Motors and a pioneer in self-driving cars, warned that such smarter-than-human AI systems pose an existential threat to humanity. THE BOTTOM LINE: The question is: Is the so-called religion of ‘A I’ the ‘Way to the Future’ going to be protected by the U.S. Constitution’s First Amendment. And will it be tax exempt, and will it be prohibited like all other religions except Islam of course, from taking any political stand. 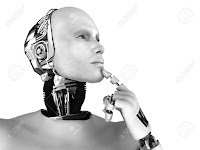 I guess what I am really trying to ask, is this AI religion going to be treated like a First Amendment religion just like Islam is, meaning are we also going to allow robots to kill non-Robots?